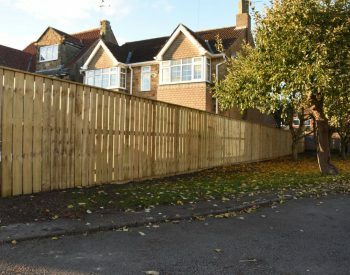 Any fence for any gap! 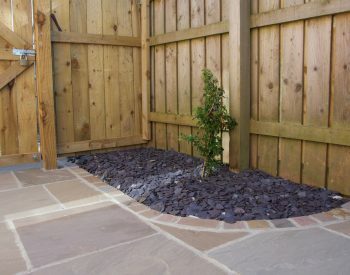 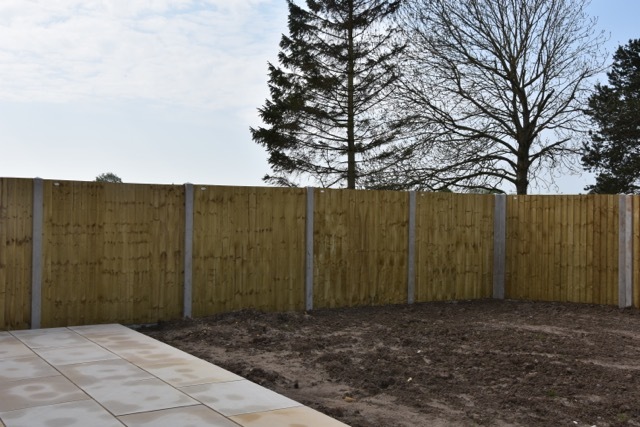 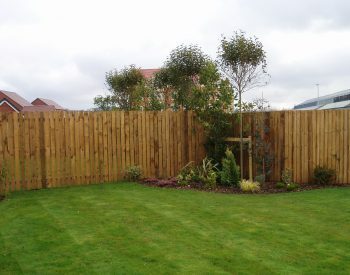 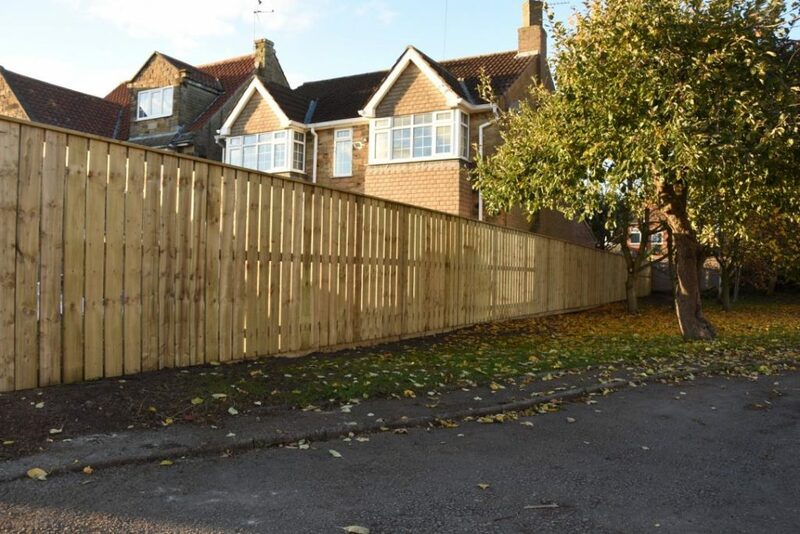 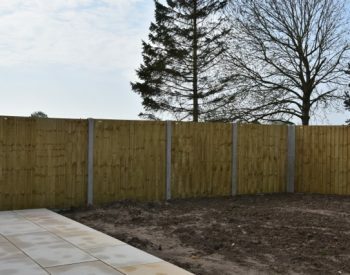 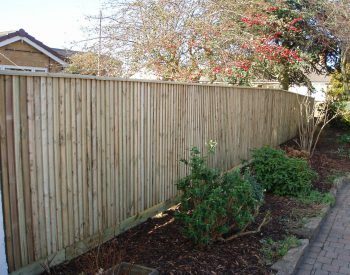 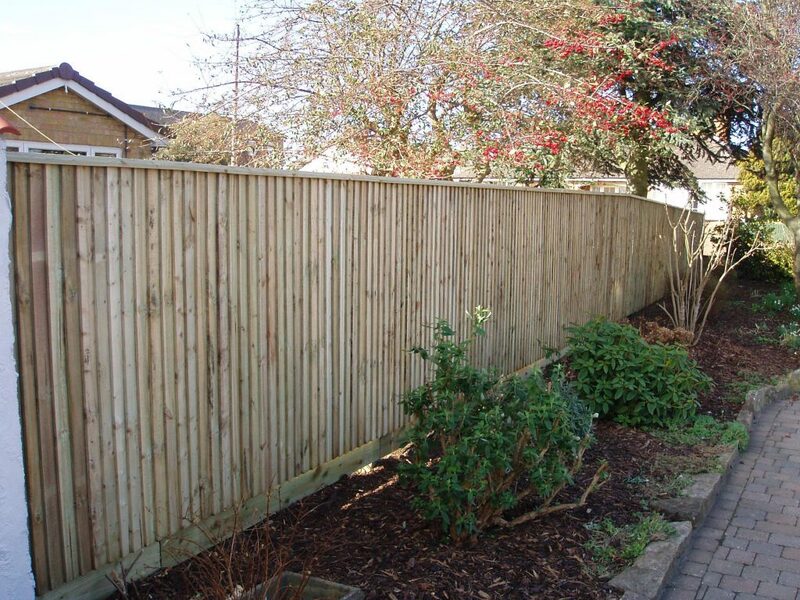 Professionally installed fences finished to a meticulously high standard. 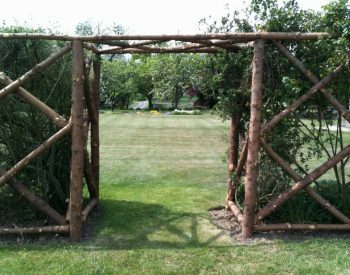 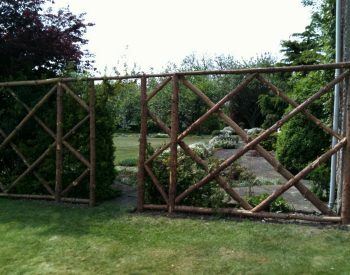 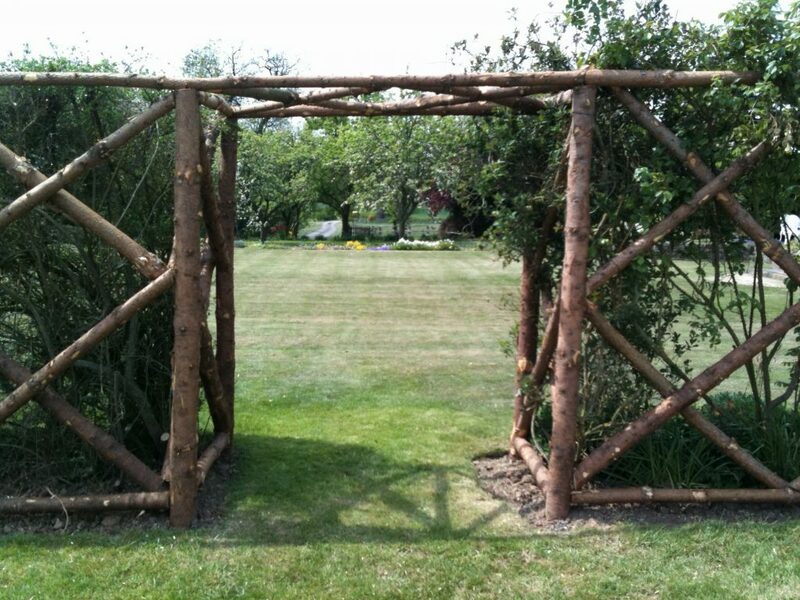 Fencing can be decorative as much as it is functional. 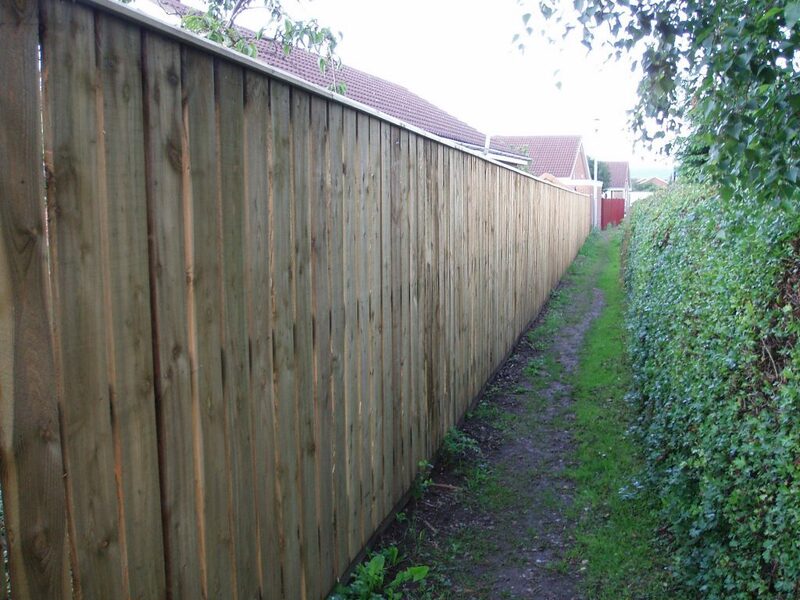 Secure your property or mark a boundary. 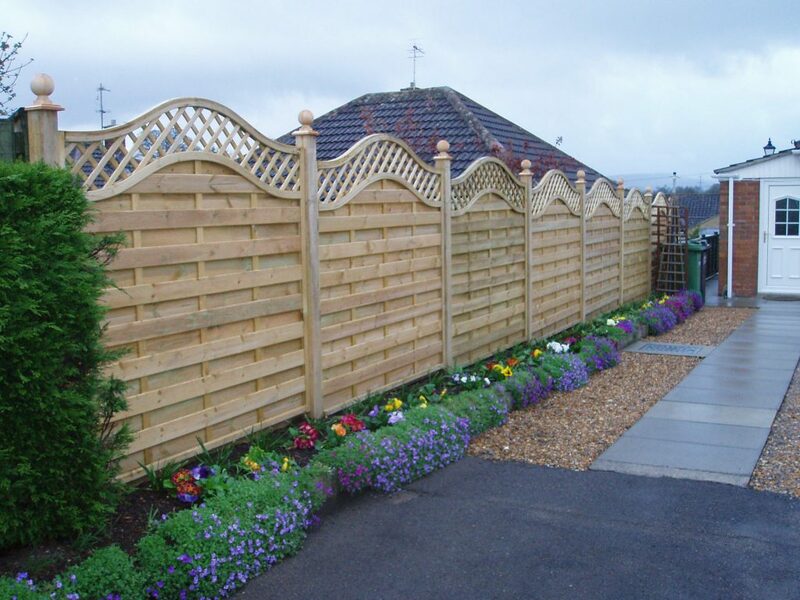 Choose from a broad range of styles and materials. 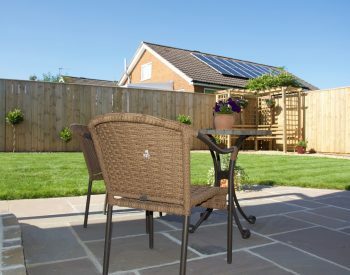 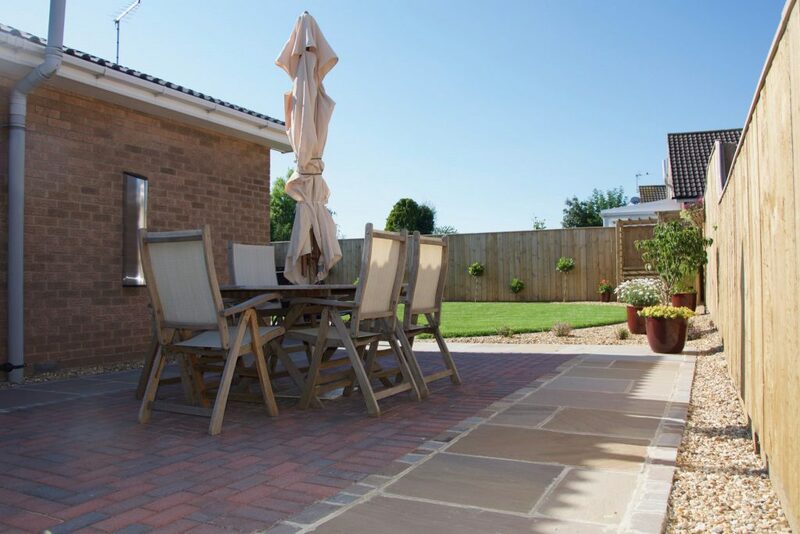 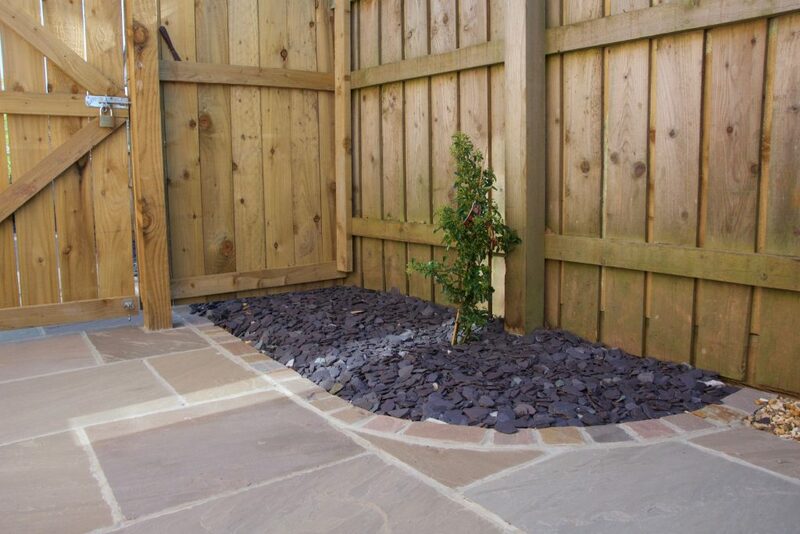 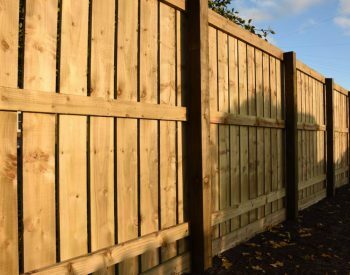 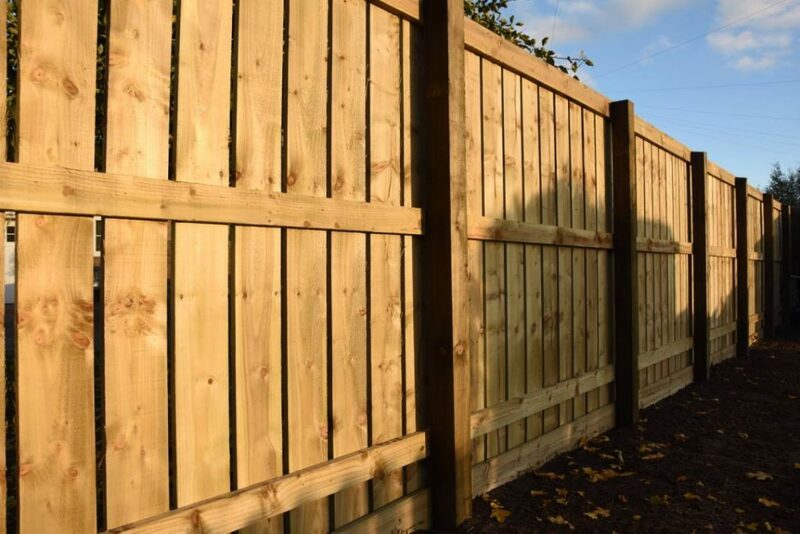 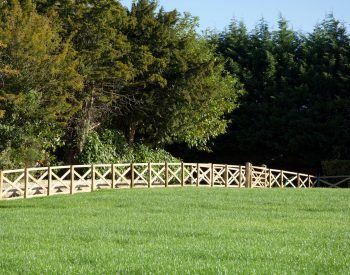 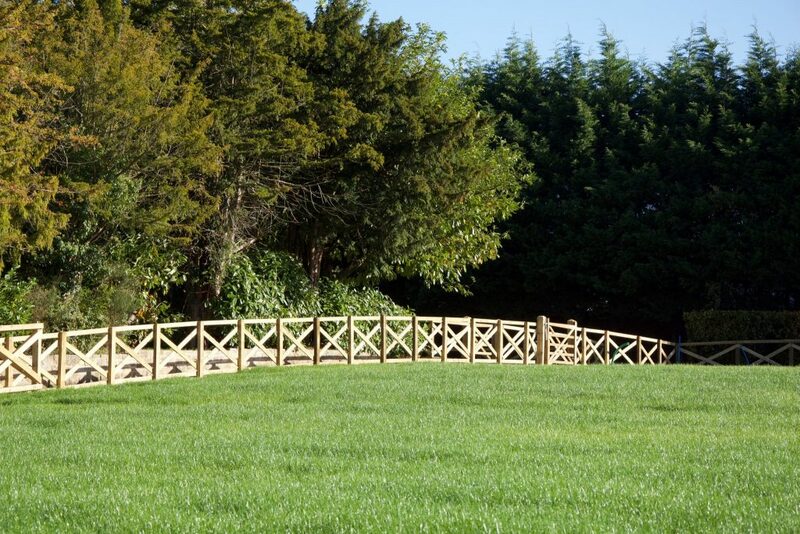 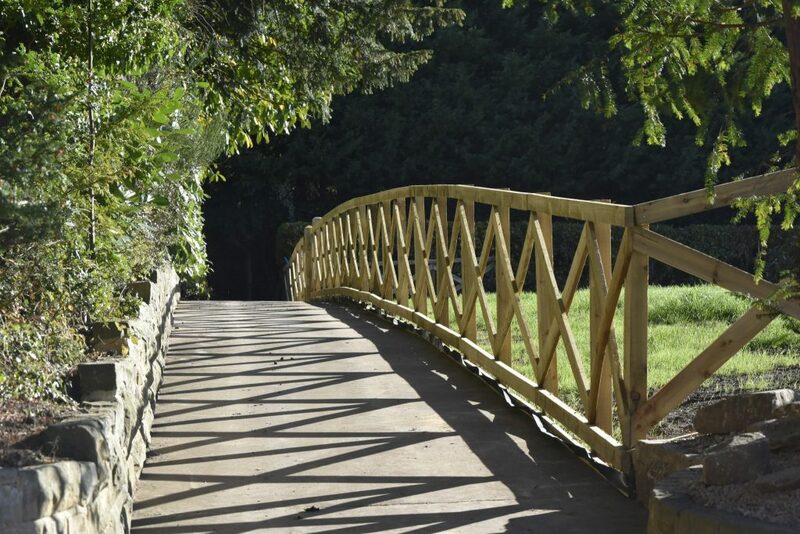 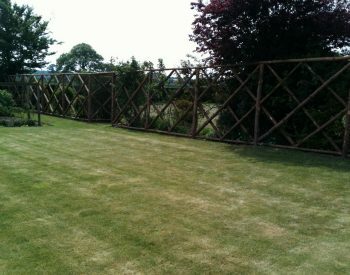 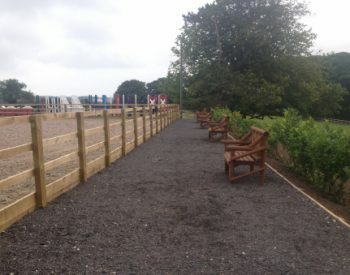 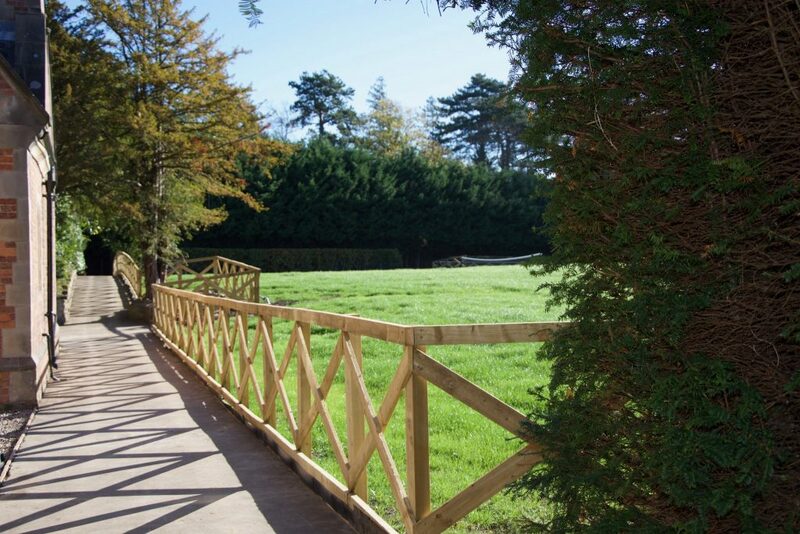 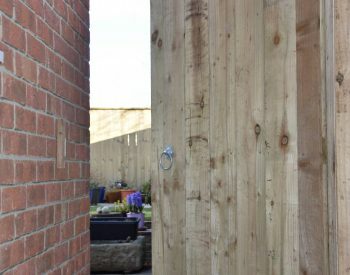 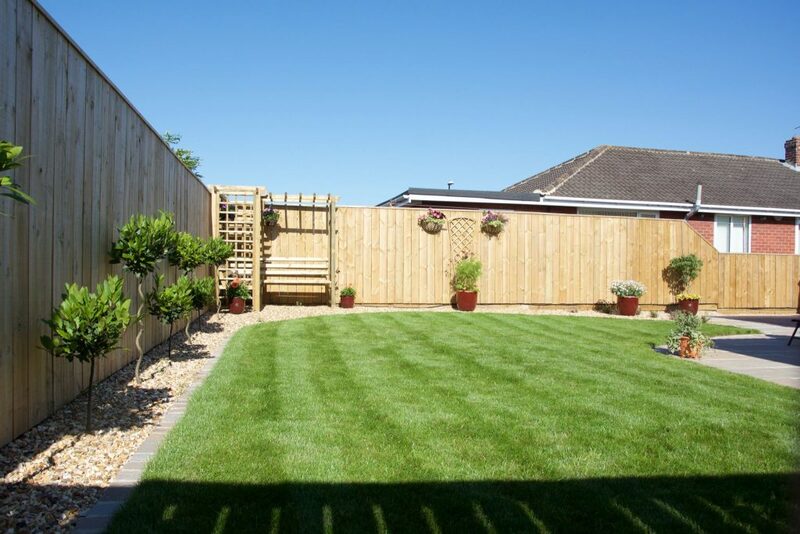 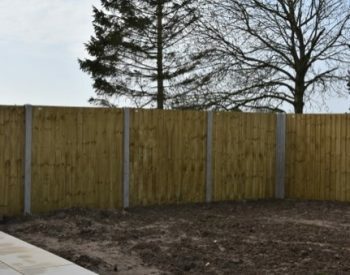 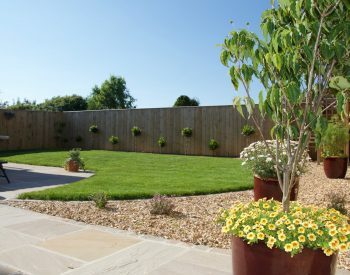 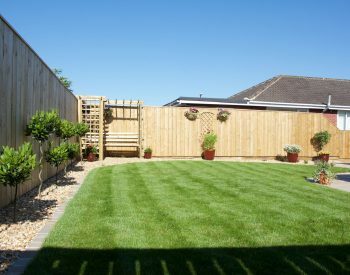 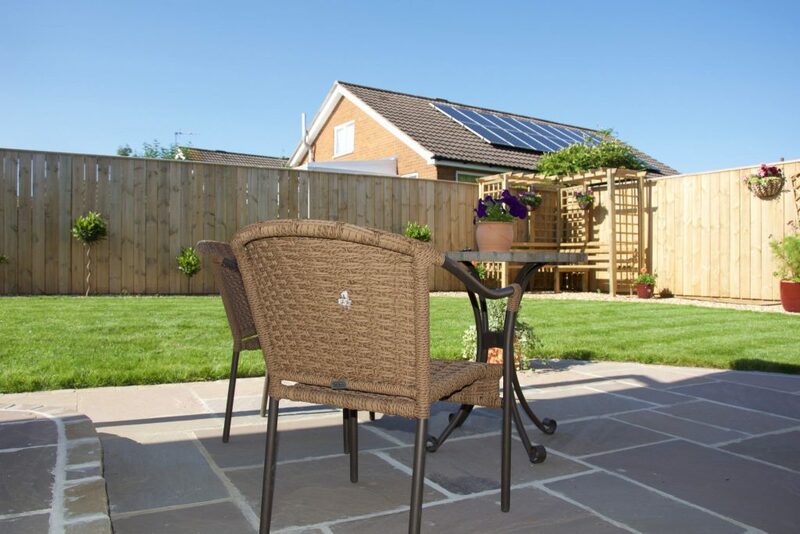 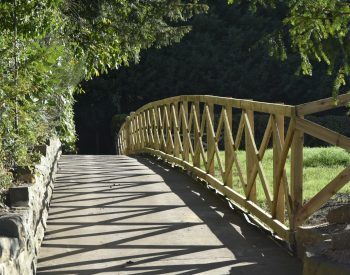 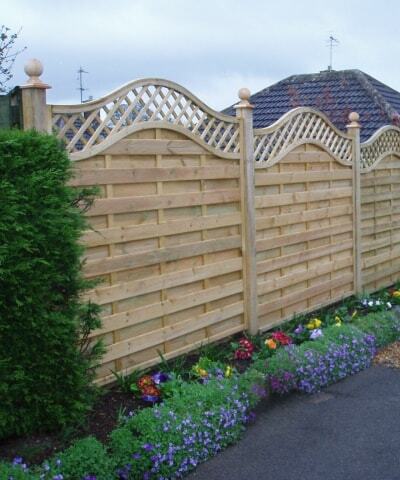 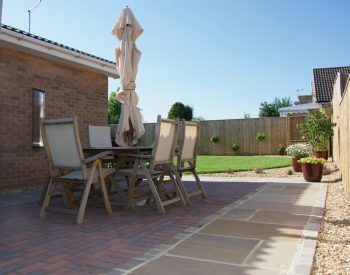 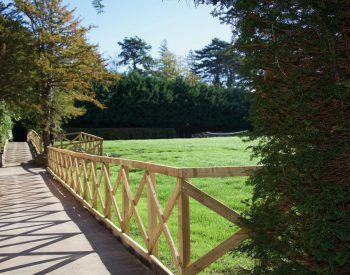 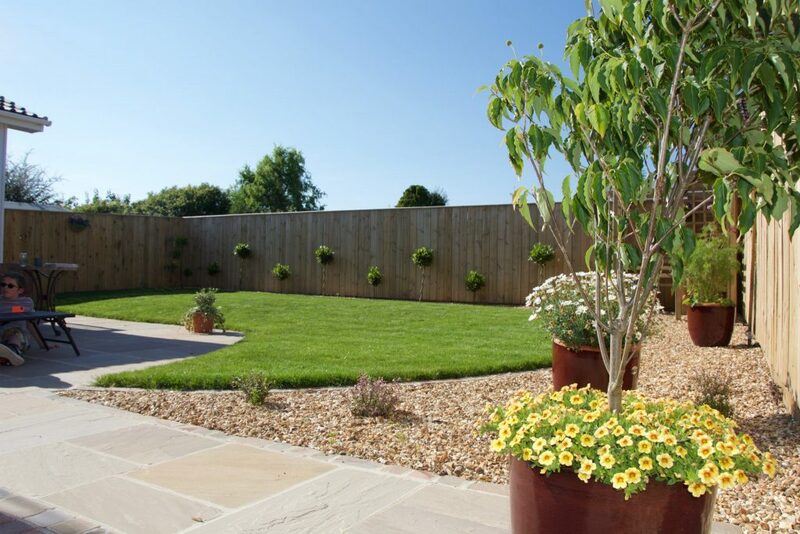 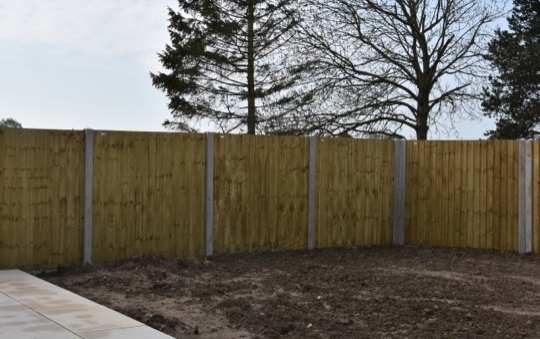 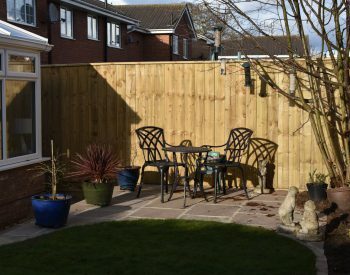 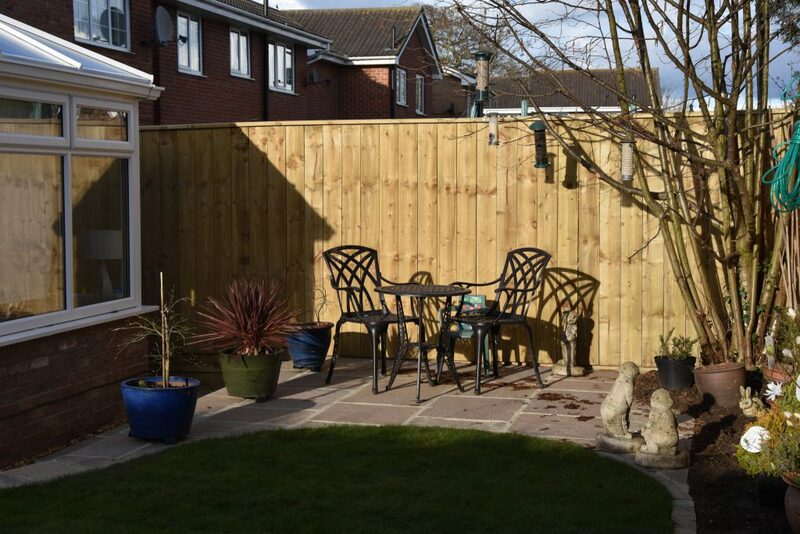 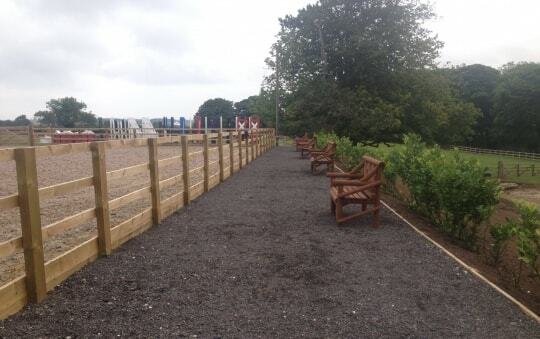 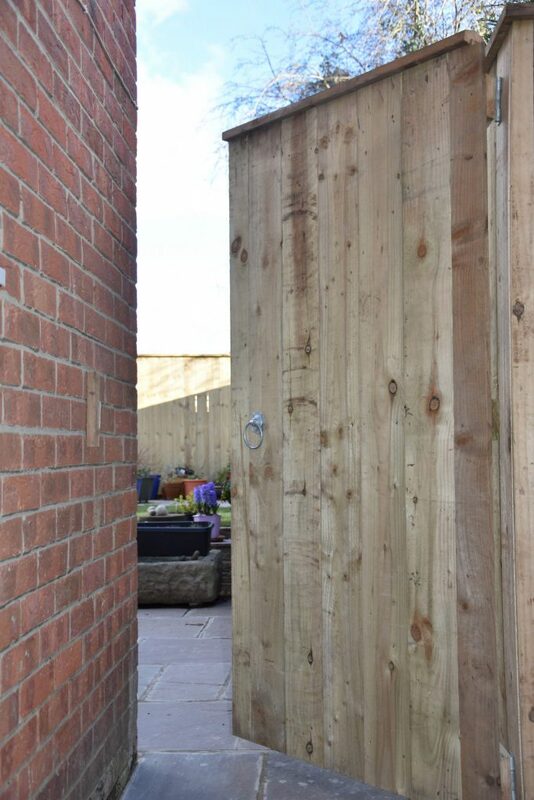 We have over 15 years experience installing fences throughout the North of England.